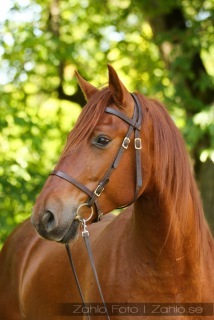 Finally, "Fair to the Horse" is coming to Sweden! 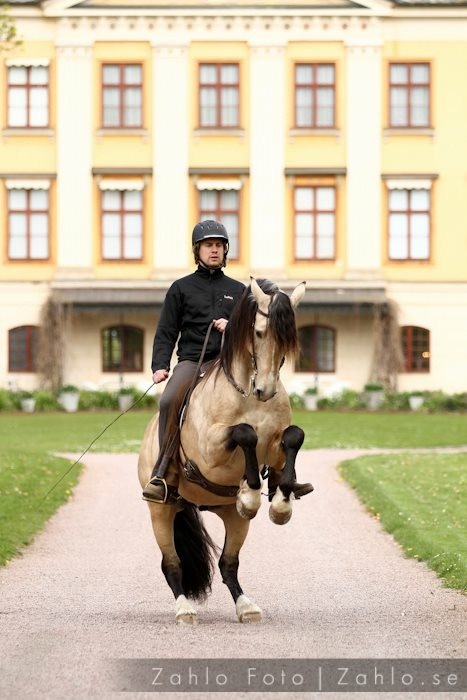 You don't want to miss this opportunity to see the european leading equestrians in the academic art of riding. 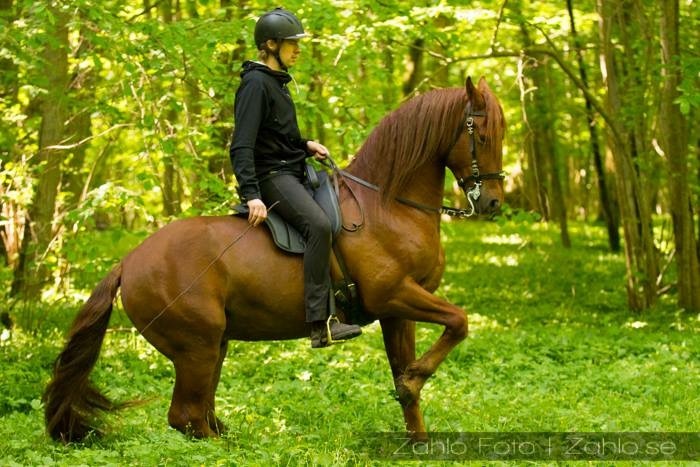 together with many other leading members in the knighthood of the academic art of riding. 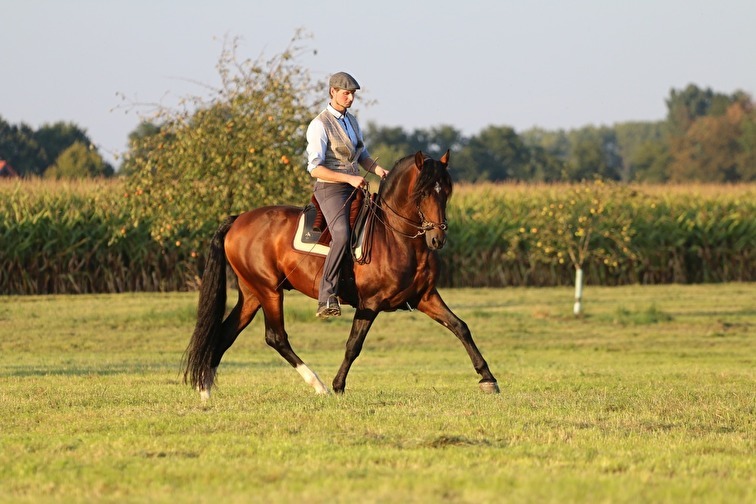 They will give clinics and lectures as well as participate with their horses and as spectators. 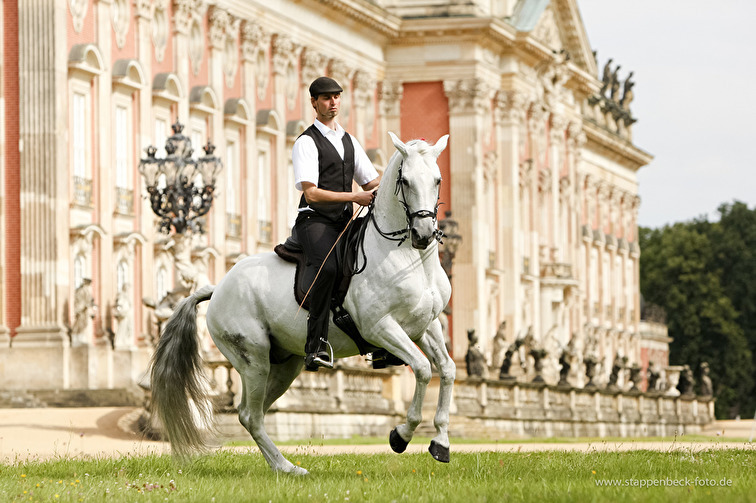 This is a "must see"-event for everyone supportive of the academic art of riding in Europe.